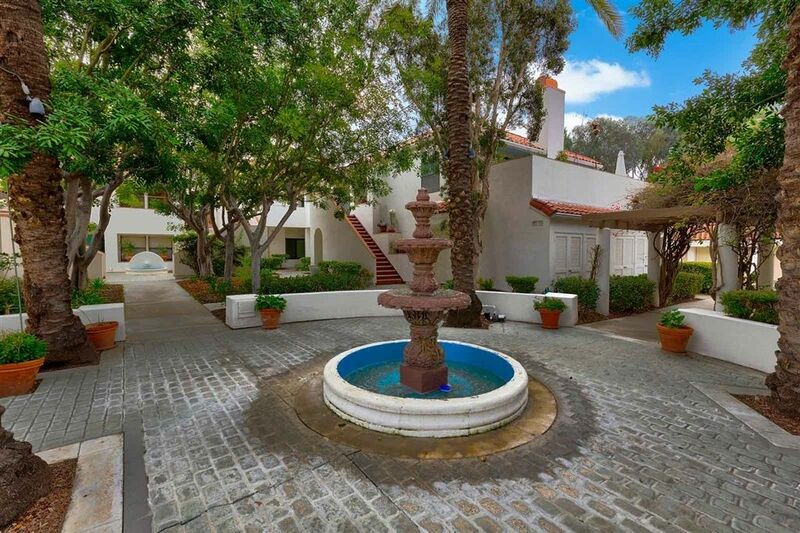 I have sold a property at 408 2825 3rd AVENUE in San Diego. Lovely, top floor, west facing condo overlooking beautiful canyons located in the heart of Bankers Hill, Hillcrest, Mission Hills. 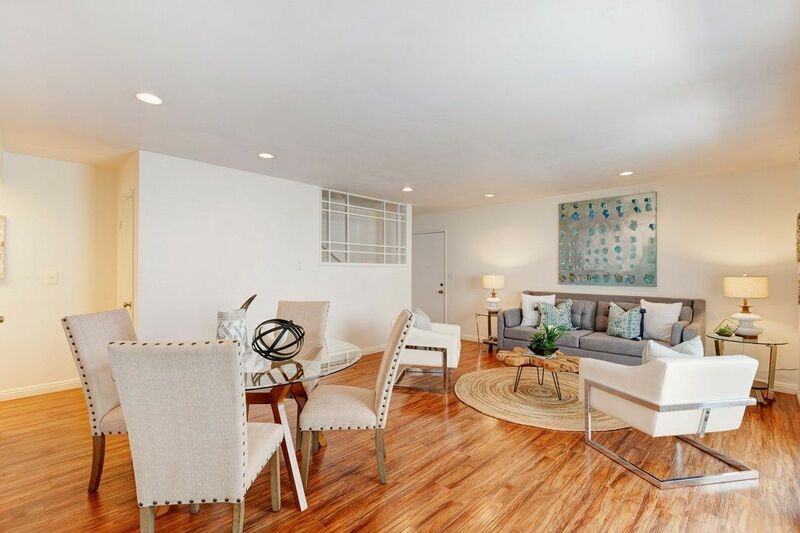 Convenient to Balboa Park and other amenities, this bright condo offers the best of urban living in a park-like setting. The unit boasts lots of large windows that allow in an abundance of natural light and perfectly frame the views out to the ocean, Point Loma, and the canyon. SEE SUPPLEMENT FOR MORE INFO.